CVS Caremark, the nation’s 2nd largest drug store, has announced that it will no longer sell any tobacco products starting October 1st, 2014. 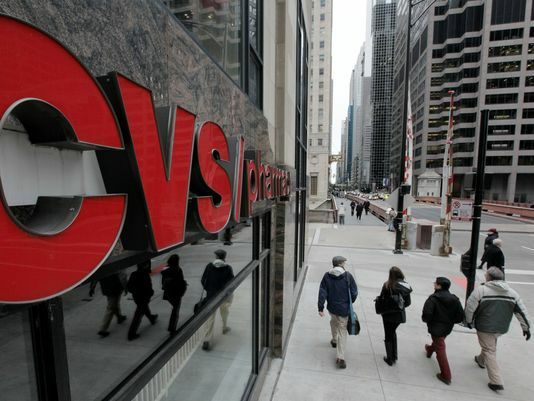 Tobacco products include cigarettes, cigars, and chewing tobacco, but there was no mention of electronic cigarettes, which CVS does not sell anyway. CVS is in the wellness business, and does very well with it’s “Minute Clinic” walk in business. President Obama was very happy about this announcement from CVS Caremark, as it will reduce the cost of health care, which he is obviously interested in. 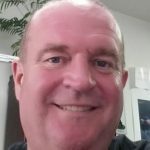 Troy Brennan, the company’s CMO, eluded to the fact that CVS will announce a big stop smoking program coming very soon. 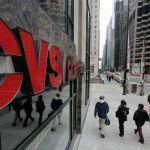 Other pharmacies will follow the example, but CVS made the move on their own, gaining much in the process. Tobacco only accounts for 2% of their sales. The Affordable Care Act wants people to remain healthy, and allows employers to raise insurance premiums to recipients who smoke, and offer discounts to those that don’t. ‹ Finding the Right Hypnotherapist, Can Hypnosis Help You?